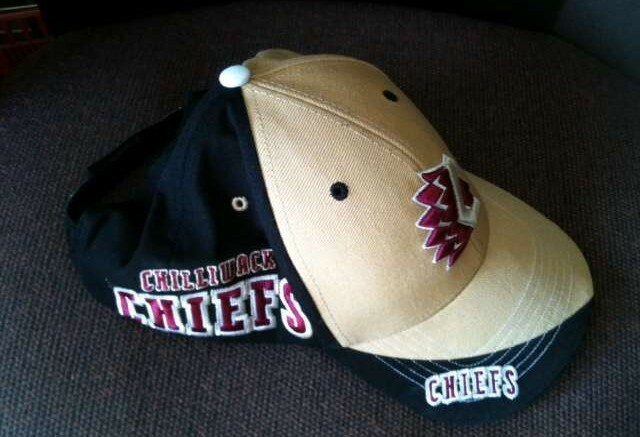 Chilliwack, BC – Kale Kane’s three-point night carried the Chilliwack Chiefs to a 4-2 home-ice win over the Langley Rivermen Friday night. Kane’s crew extended their winning streak to five games and took two points from a dangerous division rival. 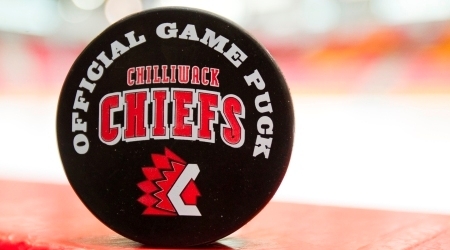 The Chiefs improved to 11-5-1-2 while Langley fell to 12-7-0-0 and had their three game winning streak snapped. Chilliwack’s first goal in this one was one part skill and one part luck. The skill was Kane’s, finding linemate Mitch Skapski flying through the neutral zone and feeding him a cross-ice pass that sprung him on a breakaway. Langley netminder Bo Didur stopped Skapski, only to see the rebound ping off the skates of defenceman Alec Capstick and slip across the line. Chilliwack led 1-0 just 100 seconds in. The Rivermen got on the board at 9:41 with a power play goal by Justin Fregona. D-man Cameron Ginnetti uncorked a point shot that rattled off the end boards and back into the goal mouth, where Fregona collected the puck and popped a short-side shot past Chiefs keeper Aidan Pelino. The game was tied for just over a minute before Kane restored the lead. Held on a breakaway by Langley’s Jordan Schneider, the Quebec native was awarded a penalty shot. He started left, swooped into the goal mouth, delivered a couple feints and slipped the puck between the right post and Didur’s out-stretched leg. Shots on goal through 20 minutes were even at 6-6. The second period included two goals scored seven seconds apart. Langley briefly tied the game at 10:34. With the Chiefs scrambling all over their zone, Torrin White worked the puck behind the net, then flung a backhand pass into the slot. Dominic Franco one-timed it past Pelino for his fifth of the year. While that goal was still being announced, Kane flew across the Langley blueline and blew a shot past Didur from the top of the right faceoff circle. Shots on goal in the middle frame weighed heavily in Langley’s favour at 15-8. With 2:22 to go in the third period the Chiefs got all the insurance they needed when Kohen Olischefski camped in the slot and one-timed an Eric Benshadle feed past Didur for fifth of the year. The Rivermen pulled Didur for an extra man with 26 ticks left, then watched time tick away. The three stars were Kane (first), Pelino (second) and Fregona (third). The Fortis Bc Energy Player of the Game was Skapski. 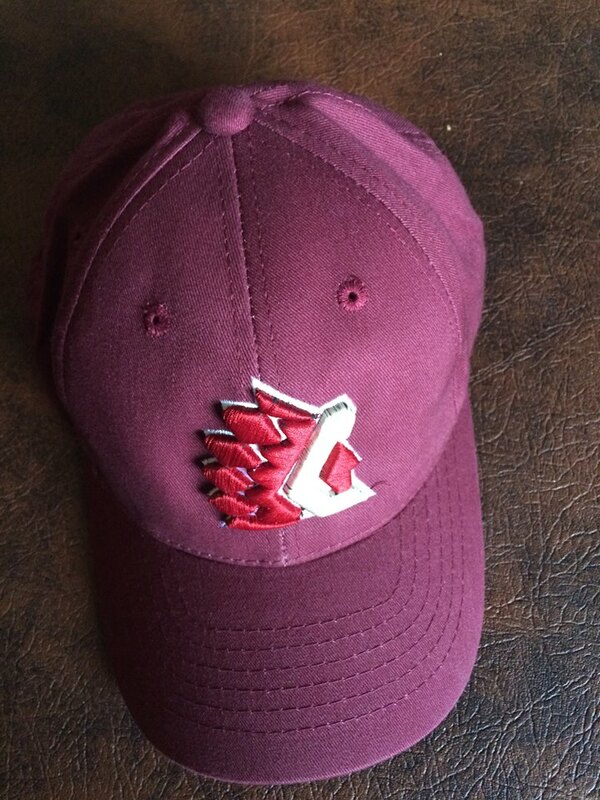 Be the first to comment on "Chiefs Double Up Langley At Prospera"